These days every person has their own laptop or computer. Every person needs some kind of electronic device to work on or surf the web on, either in their profession, business, and daily tasks or for school. Such is our dependence on computers that we cannot imagine life without them. We have saved and stored all data and files in our computers and phones, so that we can check that data and files whenever needed. But it is a good idea if users always keep a backup of their data so that they can access their data in the correct format whenever needed. This is important because there are number of ways in which your data may become corrupted. One of the biggest and most common reasons for data corruption is a virus. Viruses are malicious software pieces inside the computer and when they are installed, they change all settings of the computer and run their own code. This code then creates problems in the computer, prevents users from accessing their files properly and may even damage the hardware. Viruses may be found in files like binary executables, data files like Word documents or pdf files, and also in the boot sector of the hard drive. So it is important that every user has an antivirus on their computer. This will ensure smooth and quick access to your data, as well as the proper level of online protection. Do not look for products that are too costly. On the internet, you can find a varied range of antiviruses that will take care of your system in all its aspects. 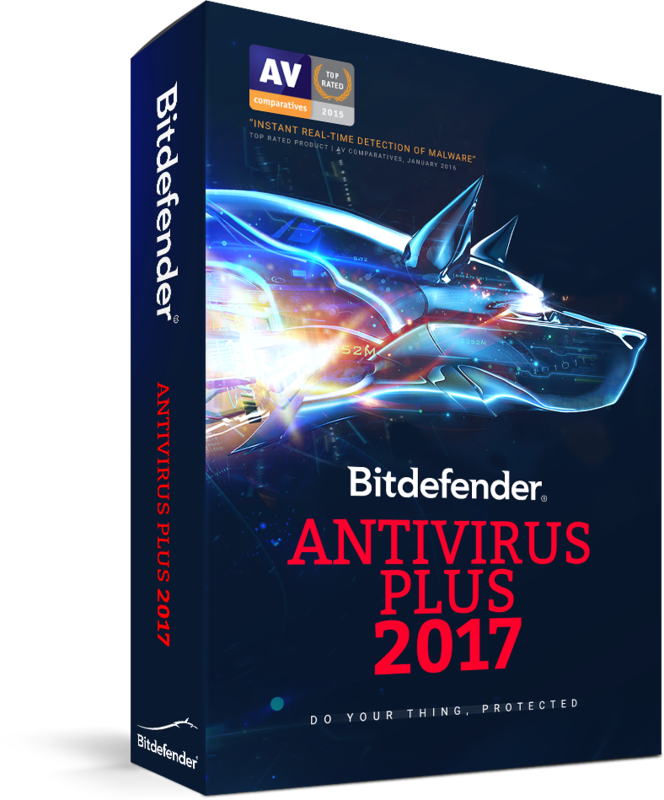 Bitdefender AntivirusPlus 2017 is one of best antivirus suites that you can find from a reputable company, and you can purchase it easily over the internet. This antivirus is available in both the paid version and a lightweight, free version. If you want to give this product a go for free, you also have the option of choose a 30 days free trial with complete user’s guide. You can then follow this user guide to install and run the program in your system. This antivirus software can be installed on up to 5 devices. You will be charged extra for this service the more devices you need to cover. NextMitsubishi adds Keiko special edition to its Outlander lineup in the U.K.